 -Our Combined Package of Photography & Videography offers great value and with Alan & Peter working together as a team, your memories will be comprehensively captured in our Golden Moments style. -We understand that every wedding is unique so if you would like to discuss tailoring your coverage, please do get in touch. Groom visit | Speeches | Cake cut | Night time portrait | Sparkler shot (weather & suitable location dependent) | First dance (20 minutes) | If you have guest entertainment, we will include coverage once time to eat. As the ‘to Dinner Call’ package plus | Groom visit | Speeches | Cake cut | First Dance (20 minutes) | 5 Minute highlights movie | Drone (weather & venue permitting) | Sparkler shot (weather and suitable location dependent) | If you have guest entertainment, we will include coverage once time to eat. Bridal Preparation | Groom visit | Ceremony | Couple Portraits & Family Formals | Bridal Party Portraits | Drinks Reception | Speeches | Cake Cut | Night time Portrait | First Dance (20 minutes) | Approx 600 images | Online gallery & Presentation USB | High resolution Colour and also Black & White | Not watermarked | Sparkler shot (weather & suitable location dependent) | If you have guest entertainment, we will include coverage once we have had time to eat. Bridal Preparation | Groom visit | Ceremony | Couple Portraits & Family Formals | Bridal Party Portraits | Drinks Reception | Speeches | Cake Cut | First Dance (20 minutes) | An edited movie (documentary edit) of your day | 5 minute Highlights Movie with option to extend | Drone | Online delivery & Presentation USB | Sparkler shot (weather & suitable location dependent) | If you have guest entertainment, we will include coverage once we have had time to eat.